this experimental collection exhibition in many ways. 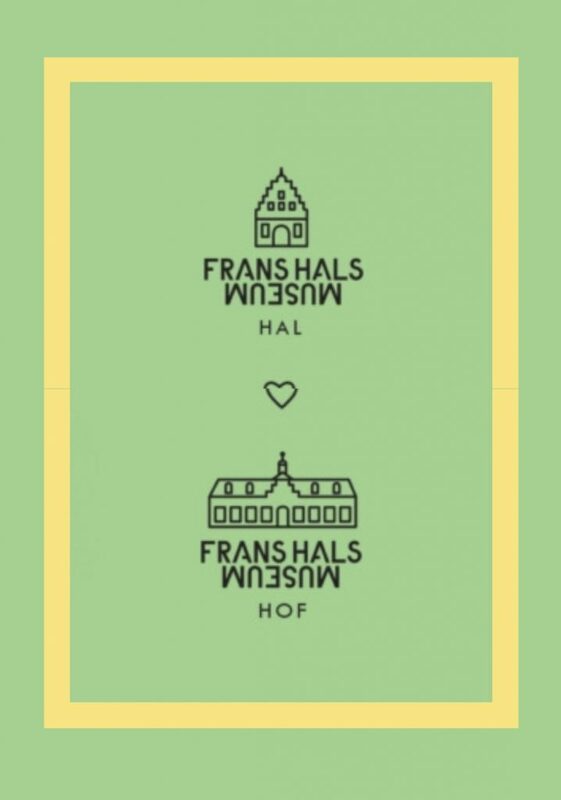 To celebrate the opening of the new-look museum the meeting between original and imaginary paintings by Frans Hals and interpretations by art experts and artists are the central themes in Hof and Hal. A choir of different voices will resound throughout the exhibition: painters and photographers, curators and art historians will respond in individual and subjective ways to the paintings by the Haarlem virtuoso. Contemporary artists like Anton Henning, Jasper Hagenaar, Shezad Dawood and Nina Katchadourian will use various paintings by Hals as starting points for new work. Rendezvous with Frans Hals will show how well Frans Hals’s civic guard paintings and portraits translate to the present.